American Horse Publications announces that its annual awards competition for members-only has a brand new name. 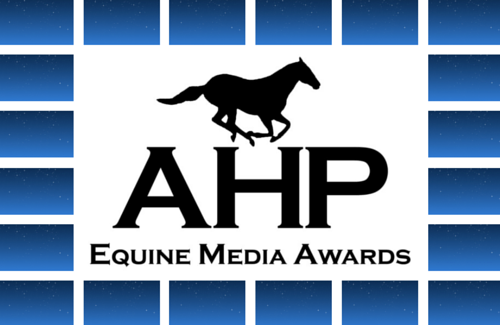 Starting with the 2016 award contest for material published in 2015, the competition has been renamed to the AHP Equine Media Awards (EMA). 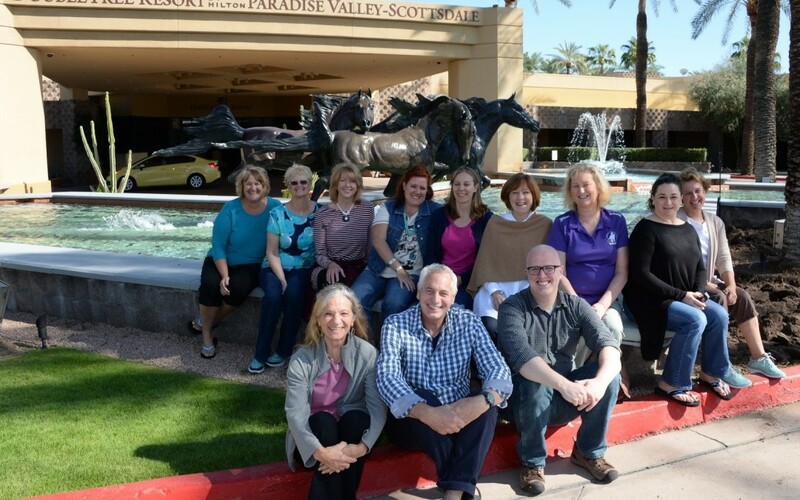 The board of directors of American Horse Publications had its annual board meeting on October 21-22 in Scottsdale, Arizona. One full day was dedicated to planning for the 2016 Seminar in Orlando, Florida, June16-18. A total of 12 board members attended the meeting from across the United States and included freelance writers and photographers, editors, publishers and more, all with an equine focus. Two outstanding women were recognized for their distinguished service to American Horse Publications and inducted into the AHP Circle of Champions during the AHP annual seminar in San Antonio, Texas, on June 20, 2015. Members of American Horse Publications claimed 192 honors on Saturday, June 20 as the long-anticipated results of the AHP Annual Awards Contest for material published in 2014 were announced. This year’s competition was judged by 27 professionals and included over 60 classes, 837 entries, and 115 contestants, of which 72 were finalists. AHP members seem to get better and better. That was the general feeling expressed by many of the 27 professionals who judged the 2015 AHP Annual Awards Contest for material published in 2014. Every member who participated in this year’s competition should be very proud of their work regardless of whether they made the list of 72 finalists. American Horse Publications (AHP) launches its third Equine Industry Survey to gauge participation trends and management practices in the U.S. equine industry, identify critical issues facing the equine industry as perceived by those who own or manage horses, and better understand issues pertaining to horse health. Sponsorships play a supportive role in providing attendees with an opportunity to learn from professional speakers as well as experience special events. To encourage better communication and build relationships with equine media, AHP sponsors must also be members of the association. Multiple opportunities to network and share ideas create an environment which develops partnerships, increases business, and improves journalism.